SCOTIA, CA – Eel River Brewing Company announces the release of Organic Earth Thirst Double IPA. Originally brewed in 2010, the beer was designed to celebrate organic hop growers of the Pacific Northwest in commemoration of Earth Day. 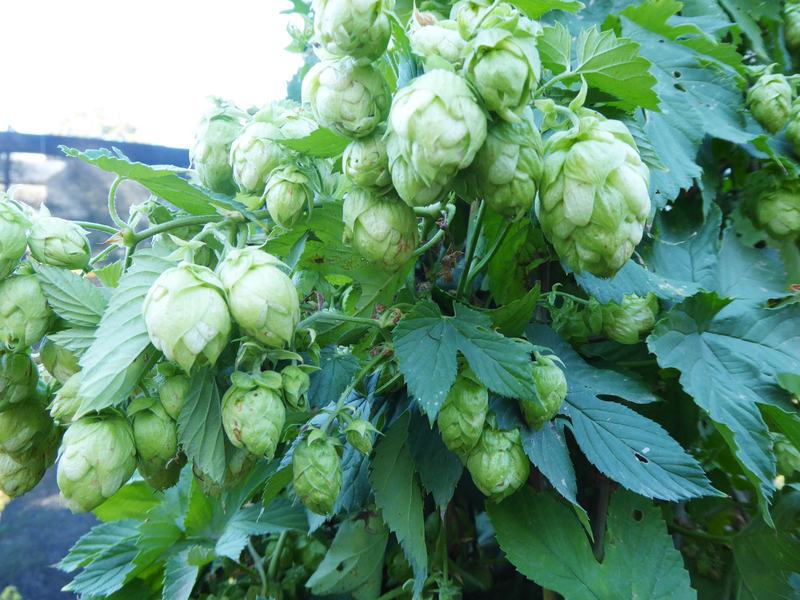 That year marked the first time the variety of hops needed to produce a traditional, American Double IPA were available locally and organically. This year Eel River has partnered with The Oregon Hophouseto add a special ingredient – and a special message – to their spring release – that is, “Support Organic Farming”. Eel River Brewing is proud to feature an experimental organic hop, X17, in their most sought-after Double IPA. Balanced by light, warm malt flavors, X17 imparts fruity traits that complement the existing blend of pungent, piney, and floral Pacific Northwest organic hops. The resulting brew, with a hop hefty ABV of 8.2% and 71 IBUs, will be available in April. 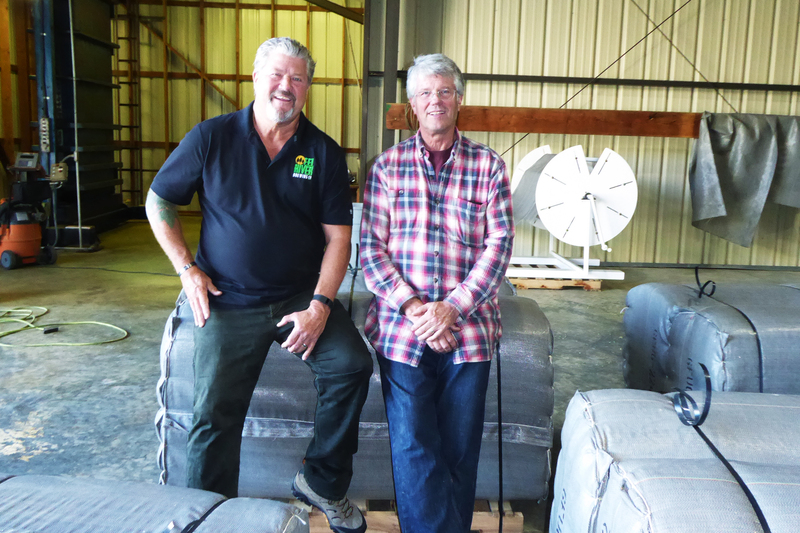 Eel River Brewing founder and President, Ted Vivatson, had the chance to visit with Leavy on his farm in September where the two discussed the cooperative relationship between their businesses. “As trailblazers in the organic craft beer industry – and one of the largest purchasers of organic hops in the world – one of our goals at Eel River Brewing has been to forge relationships with and to support organic farmers. We couldn’t do what we do without them,” Vivatson said. Leavy views his relationship with Eel River Brewing as essential to his innovation in hop farming. He comments that organic brewers are not being rewarded for the role they play in hop research. Without the brewery’s demand for his organic hops, Leavy wouldn’t have a fiscal incentive to continue with his own research. With large agriculture and conventional farming methods, crops develop resistance to chemical and synthetic pesticide applications. Leavy puts it simply, “Mother Nature is pretty tough. She always finds a way to get around the pesticides.” Farming organically allows him to continually test and develop organic alternatives to pesticides for use on his conventional crops as well. Organic Earth Thirst Double IPA will be available in screen-printed 22 ounce bottles and on draft in April for celebration of Earth Day. Established in 1995, Eel River Brewing is located in the heart of the Redwoods in Humboldt County. They were the first certified organic brewery in the country.